In the past few months, we have received many requests for help on the issue related to the WordPress Media Library. Specifically, WordPress users were reporting that their Media Library image files were not appearing as appropriate thumbnails – it seemed like thumbnails were missing. Instead, they were getting only greyed-out and blank document icons in the media library. Before trying any other solution, you must need start a quick version-check and plugin testing process. Start by making sure all your files are up-to-date, and that your WordPress website is currently running the latest version of WordPress and all the active WordPress plugins. It is important to use the most recent version of WordPress core files. You need updating your WordPress to the latest core version should resolve those issues. 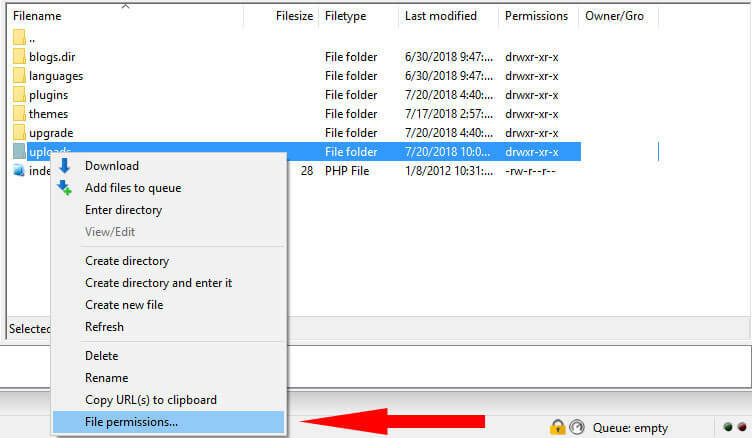 Please follow the good way to update file – Make a full backup of your WordPress website files including your database, then update your original files first and your plugin. Check to see if thumbnails are displayed properly after updating files. Assuming that your files do not help updating, or your files were already running latest version, go to plugin testing. Start to deactivating all your plugins, then check your thumbnails. If the problem is resolved, then your problem is one of the plugins that you have just disabled. Try to reactivate them once in a while, check the media library in between the middle of reactivating, unless you indicate which plugin is causing the problem. If it is a simple matter to deactivate and delete that particular WordPress plugin, and if necessary find a practical alternative plugin. However, this process does not reveal the potential culprit, then now it is time to go to more specific solutions as given below. Login to WP Admin dasboard and goto Settings => Media. Ensure that the upload folder path is correct. When a website transfer to another host, It keeps the path of the previous host. You need to correct the path and save it. We have face many time this issue and fixed it. 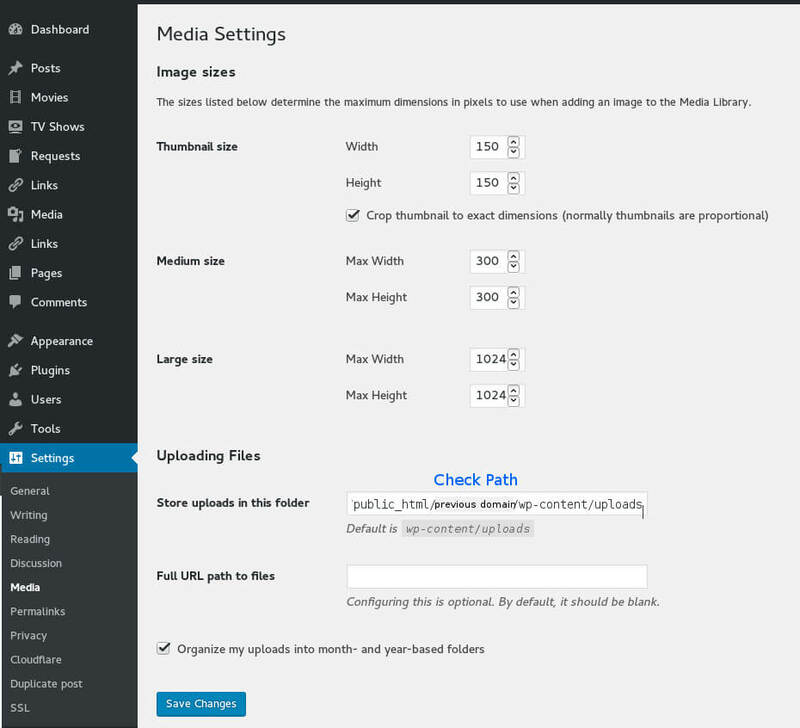 Start by navigating to Settings => Media on your WordPress Dashboard. Ensure that the options organize my upload in the month and year-based folder is checked. Log in to your website via FTP or File Manager via Cpanel. Find the folder “wp-content”, you should get your “Upload” folder here. Check the permissions assigned to this folder. If it is anything other than 755 (or 777, although it can present security risks), change permissions. Go back to your settings => media page in your WordPress dashboard, and then uncheck my uploads in the month-and-year-based folder option. Check back to see if the thumbnail is loading now or not. If so, great! If not, then go to the next and final solution. Assume that none of the above suggestions solves the greyed-out or empty thumbnail problem for you, this final suggestion would be most likely: first download, install and activate the Free Force Regenerate Thumbnail plugin. You will get control of the plugin in the Tools menu of your WordPress Dashboard, and you will see that there are two options here. You can either recreate all the thumbnails – that is, the plugin will reproduce the thumbnails for each image in your media library. Or you can reproduce thumbnails for specific images with greyed-out or empty icons instead of actual thumbnails. If you will only try to resolve specific images for which you are seeing the greyrd-out icon, please navigate to your Media Library page. Hover your mouse over the image in question, and you will see the reborn thumbnail text link pop up force below the image file name. Now click on that link to reproduce the thumbnail for that particular image. After the plugin completes its task and after the thumbnail is reproduced, you will see a summary page showing how long the process was taken, and whether the process was successful for selected images. 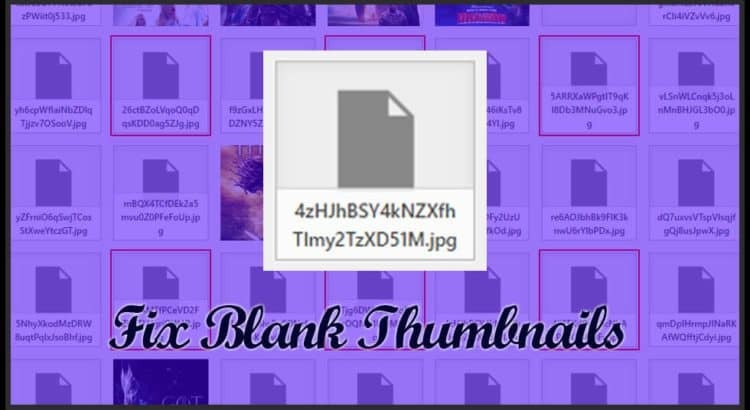 The above solutions will help you solve the blank thumbnails issue. And if you have a different solution to recommend, then tell us in the comments below! You may also want to read our complete article on How to Fix WordPress white screen of death error issue. Force Regenerate Thumbnails no longer works on the current WordPress. Why need Force Regenerate Thumbnail for your theme? How to Fix WordPress white screen of death error issue?